It seems like this is the song to remix now! I love trends of remixes that come out because you can always expect something similar, but very amazing. 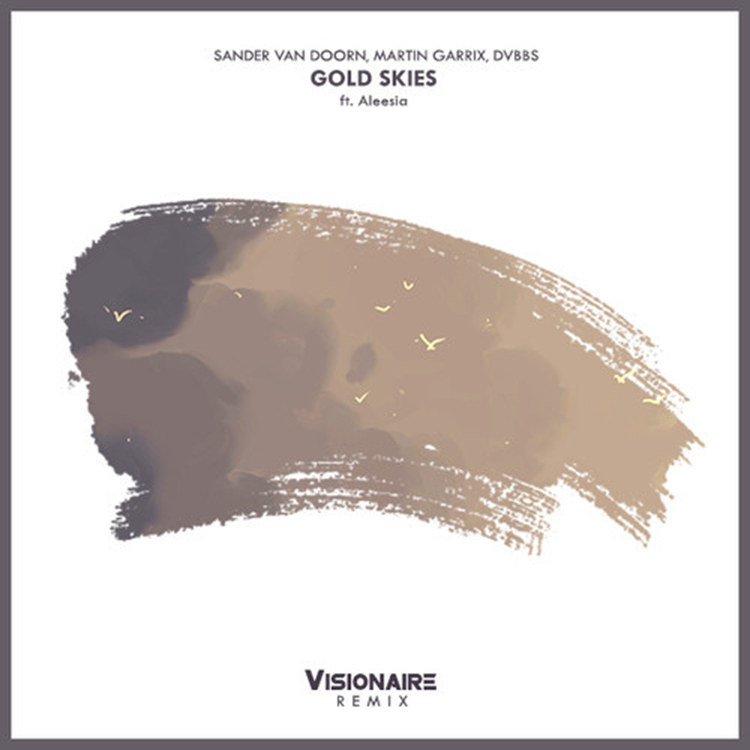 This one comes from Visionaire remixing Sander van Doorn, Martin Garrix, DVBBS ft Aleesia’s Gold Skies. I definitely love what he has done with this track! He stuck with the big room aspect of the song, but definitely made it something that I love partying to. This is a track that you have to check out and it is free to download!